If you are still advertising with media with their WeChat public accounts, here are impacts you must know with the latest WeChat updates. 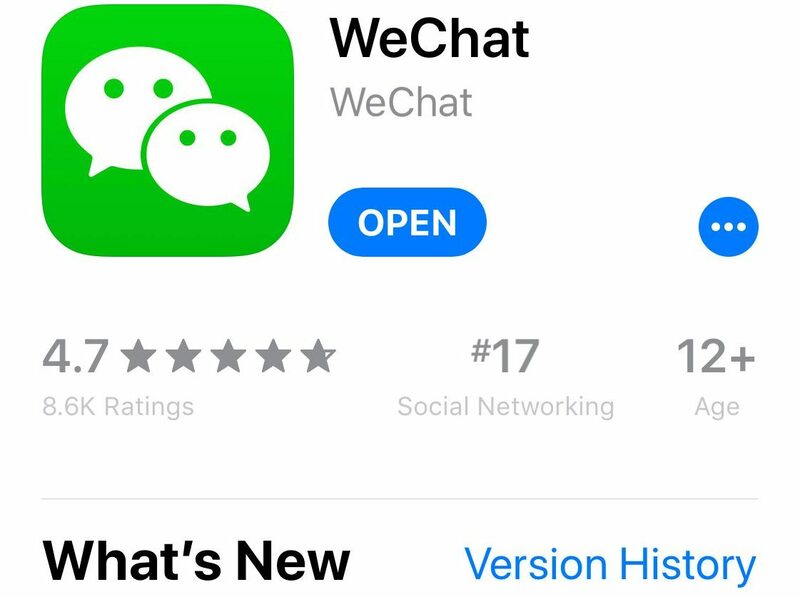 On June 21, WeChat launched its Version 6.7.0 for iOS. It changed the presentation of its Subscription folder, which was a list of accounts subscribed before the update. The new look is organized as feeds by publishing time and users can view the contents of an article with one click on the title. However, only titles of the first two articles of a daily publication of each account are displayed. If the public account has more than two articles in its daily publication, users will be reminded and can manually expand the list of titles. What will this new update impact the users’ and publishers’ behaviors and thus affect the effectiveness of your campaigns if you are advertising with those public accounts? You will have to pay more to reach the same numbers of target customers and thus think again about your WeChat advertising strategy, because of the followings. The financial goal will require the publishers to either increase the advertising price or save as many spots for advertising as possible. No matter what, the advertisers have to choose either paying for higher price or same price with less views. Surely, you can option for other advertising solutions which are more effective. The average views on each publication are expected to decrease sharply. Users now have to pull down the screen more than before if they would like to see the full list of what they subscribe. The publications could be easily by passed if the headlines are not attractive or if they were not on the top position of the opening screen. Due to the extra clicks, the hidden articles of a publication will have less chances to be read. Furthermore, the long tail readings will be less because the subscribers cannot see the old publications on the same page with the latest one in the updated versions. Meanwhile, publishers have to more intensively compete for the time windows when users are most active on WeChat. The unread list on each log in windows will be longer than before and chances to be by-passed are increased. The average number of articles of each publication are expected to decrease as well. To grow and keep the subscribers and achieve the same views on each article, the publishers need more reposts. They have to invest more on the quality of contents of the first two articles and thus have less resources for the rest. And given the less advertising value of the positions after the first two titles, now less advertisers would like to pay for them to do advertorials, which previously took a bog share of the publications. The less advertising resources on the publications are expected. Many publishers used to sell the headline positions to the advertorials for better revenues. Now they have to reconsider the strategy in order to keep the subscribers. Therefore, there are far more less positions for the advertorials. Also, the less number of articles means less resources for the display ads as well. The publishers may consider increasing the placements on the first two articles. However, the publishers should concern that the unsubscribes may increase if there were too many ads.